Thu., Feb. 7, 2019, 5:13 p.m. The company also posted another profitable quarter, its fifth consecutive period of profitability. 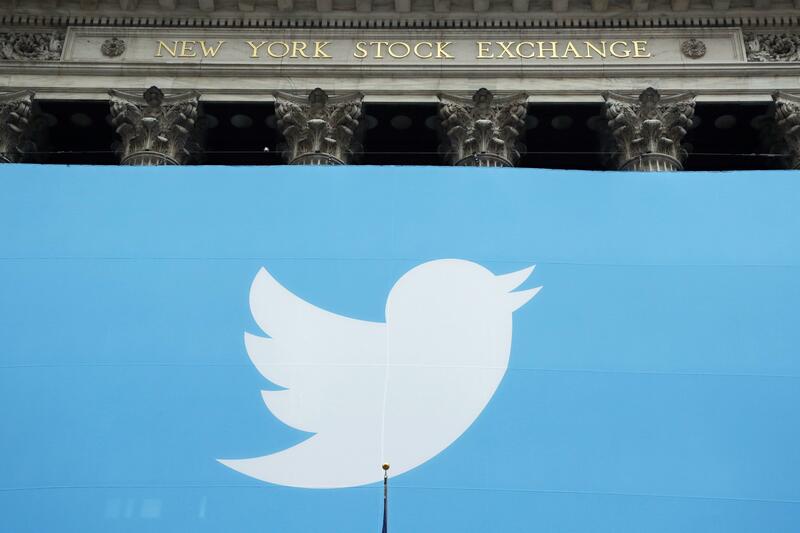 Twitter brought in $909 million in revenue for the fourth quarter, up 24 percent from a year prior, with a profit of $255 million, more than double what it made during the same period in 2017. Published: Feb. 7, 2019, 5:13 p.m.